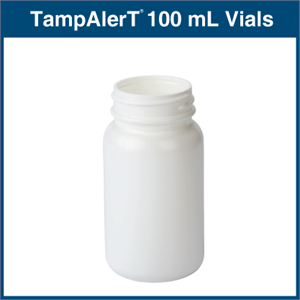 Ideal for liquids, solids and powders! 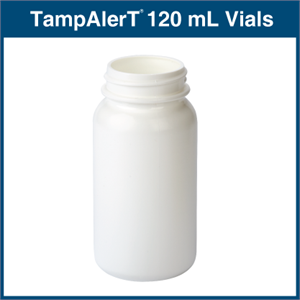 A "twist of the wrist" is all it takes to dispense no-leak, tamper-evident unit dose. 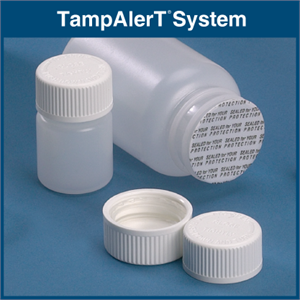 TampAlerT is a simple, fast and inexpensive system for packaging solids, liquids or powders. 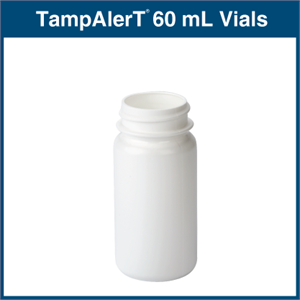 Ideal for legend drugs and controlled substances, in-patient, O.P.D. 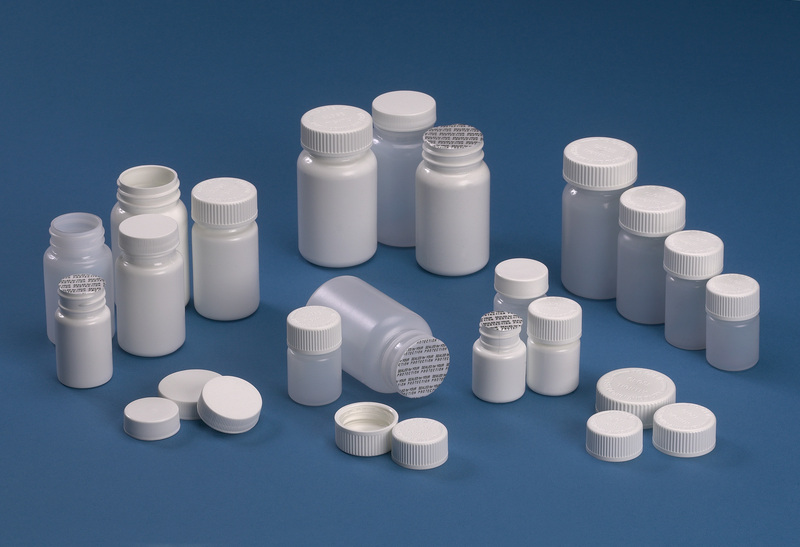 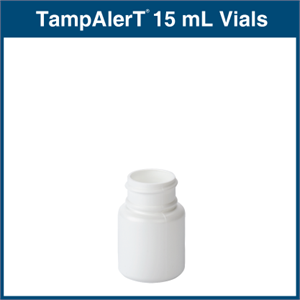 or after-hours dispensing, TampAlerT vials are available in 15, 30, 60, 100 and 120 ml capacities, in natural or UV inhibitant polyethylene with USP Tight Regular or Child-Resistant screw caps. 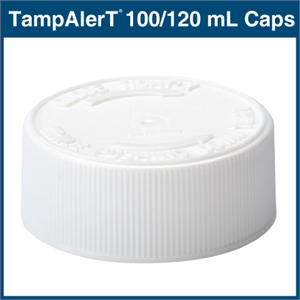 Each cap contains EPS's unique tamper-evident seal. 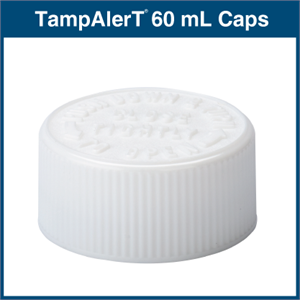 Simply screw the cap on the bottle. When the cap is removed, the tamper-evident seal, with the printed warning "Sealed For Your Protection" is in place over the top of the bottle, protecting your medication. 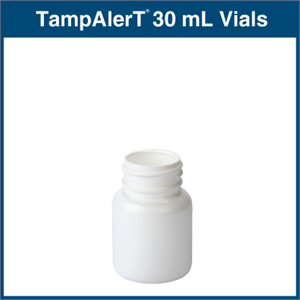 Providing manual tamper-evidence was never so easy and cost-effective. 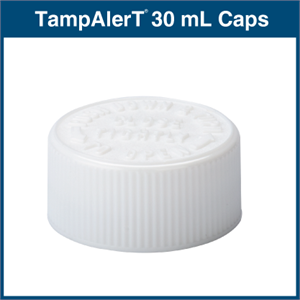 See for yourself why TampAlerT is the right solution for your packaging needs.